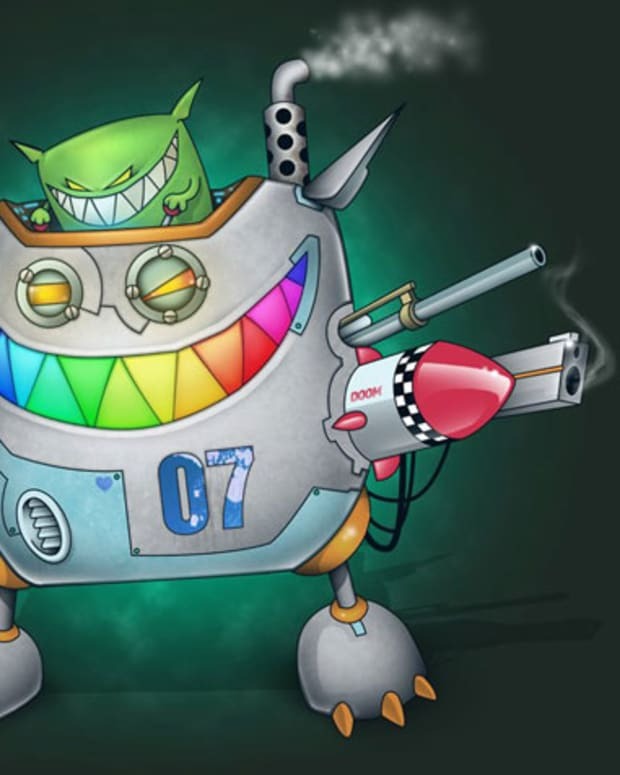 New Feed Me! 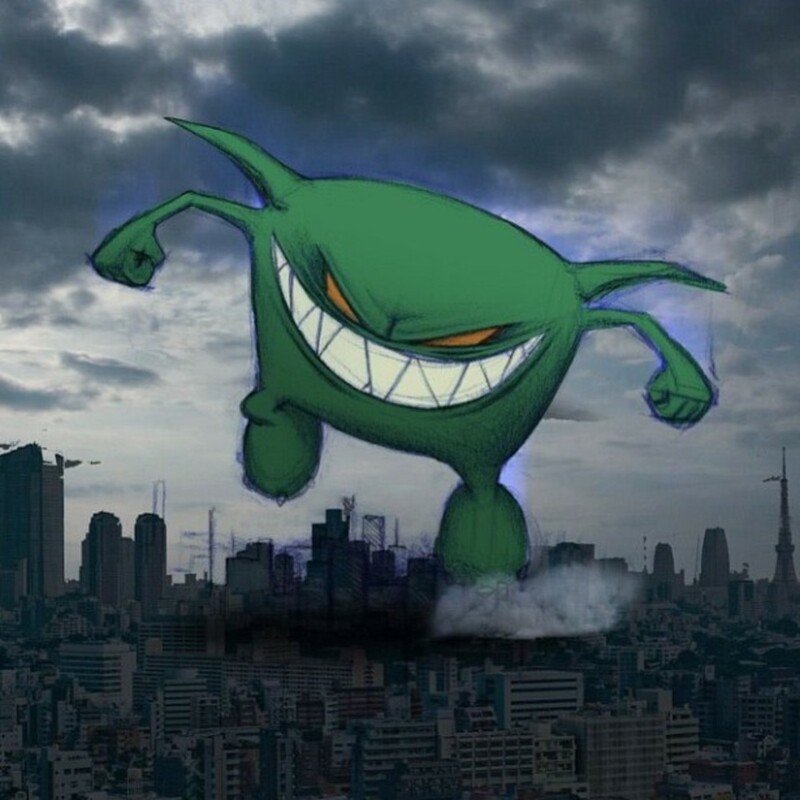 Feed Me is releasing all sorts of new tunes including the premiere of "Spilt Milk" on Mixmag today, and it&apos;s just what we needed. While we await the official release of his upcoming EP A Giant Warrior Descends on Tokyo February 2nd on Sotto Voce, the somewhat elusive artist is, well, feeding us. And it&apos;s tasting damn good. Here&apos;s what he&apos;s dropped the last few days. "Spilt Milk" is the latest and second single to come from his new EP. It follows "Wuzzle" which was just released the other day. Both have glitchy samples, one with a tech house undertone the other with a jungle rhythm. It&apos;s a somewhat different sound for Feed Me and "EDM" in general which he decried a couple years ago (before it was cool). If this "EDM" scene needed a gateway to something deeper, this might be it. 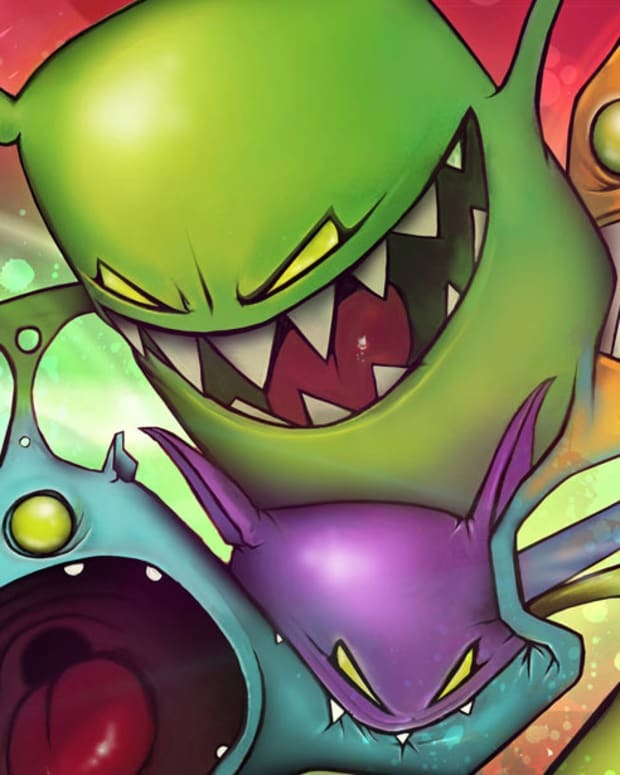 Feed Me also recently released a remix to Prodigy&apos;s new track "Nasty" through his Spor alias. The remix is a ferocious return to d&b with plenty of grime and plenty of that dangerously sharp edge. 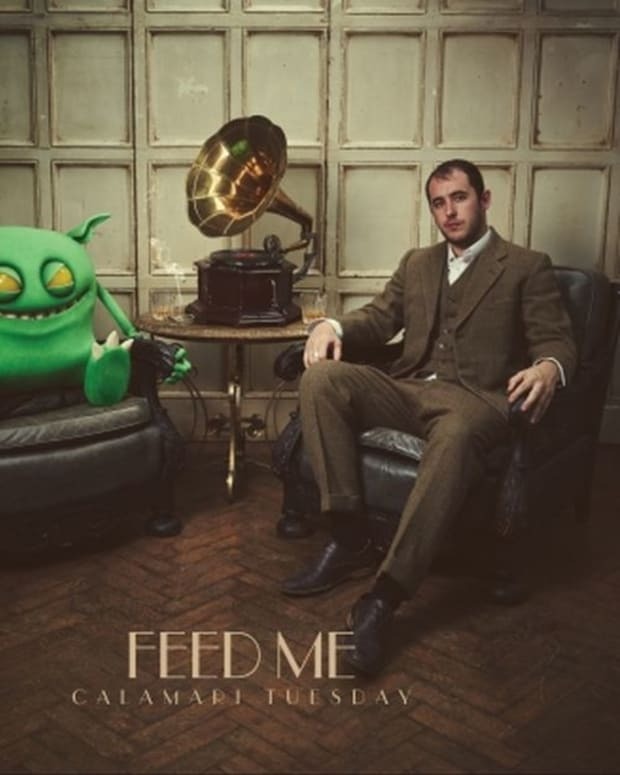 Free EDM Download: Feed Me "BBC Essential Mix"